Here’s an overview of all the developments in the travel and tourism sector in the week that went by (23 to 29 June 2014). Several new sites, which fulfill UNESCO’s object of sites with outstanding universal value have been listed out by the organisation. Noted ones among these include remains of the earthen remains of a Louisiana civilization, Myanmar’s Pyu ancient cities and evidence of the end of the age of dinosaurs at the cliffs of Stevns Klint in Denmark. Rann-ki-Vav, an ancient subterranean stepwell in Patan, Gujarat, has made it to the list for its exceptional architectural style. The stepwell is seen as a brilliant example of making use of larger spaces being broken it into smaller volumes, at the same time creating an aesthetically appealing visual pattern. The Railway Ministry has announced a 14.2% hike in passenger fares and a 6.5% hike in freight rates with effect from 25 June. The move is an attempt by the government to increase the profitability of the Indian Railways. 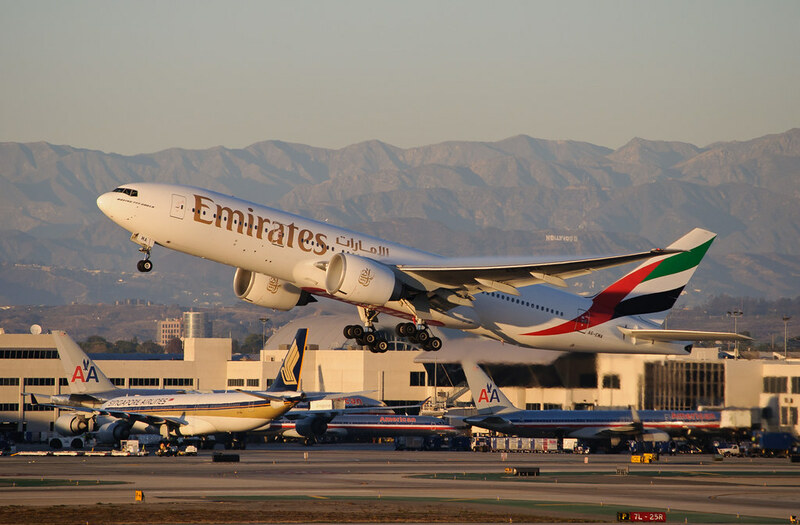 Emirates has come up with a host of initiatives to cater to the well-being and comfort of its passengers travelling during the holy month of Ramadan. The airline has introduced special small and large snack boxes. In addition to this, it has also introduced a special tool to calculate and announce the right time of the commencement of the fast. This will be a big help for passengers observing Ramadan. The Hotel Show is slated to take place between 28 to 30 September 2014 at the Dubai World Trade Centre. It aims to showcase a range of products and services of participating countries. The objective is to enhance a better understanding of these countries, their culture and thereby boost tourism. Countries participating in this forum include China, France, Germany, Belgium, Portugal, Spain, Italy, Greece, India, Philippines, Turkey, Thailand and UK. In a move to boost ties between the two nations, India has announced relaxation of visa rules for Bangladeshi citizens below the age of 13 and those above the age of 65. This category of Bangladeshi citizens will be given multiple-entry tourist visas for five years on their arrival in India.